Penn State Health is part of The Path Network, a patient empowered research program that collects patient data and analyzes it to find commonalities that lead to solutions and cures. They approached us with a fun idea: “We want to use the process of making chocolate as a metaphor to explain how we collect, process, and safely store patient data”. 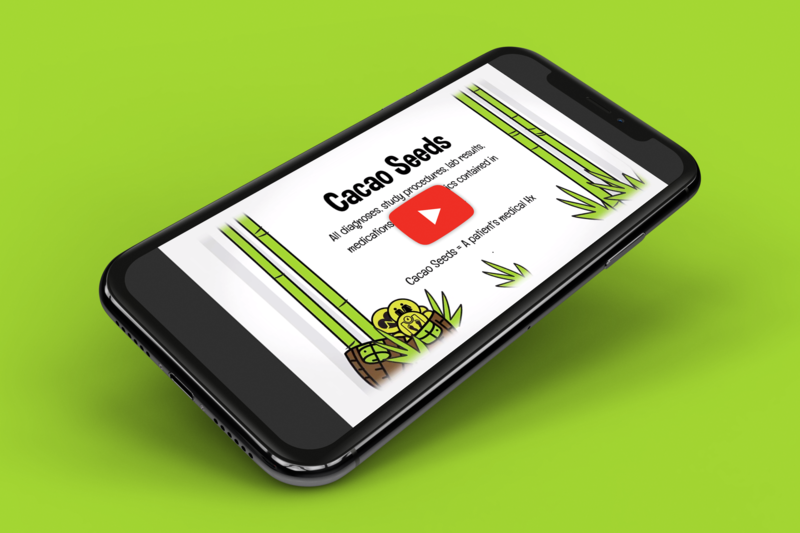 We custom illustrated everything from the cocoa beans, to the factory, to the doctor’s office, animated everything, and sourced the voiceover.